At last, I’m done reading Dan Brown’s The Lost Symbol. 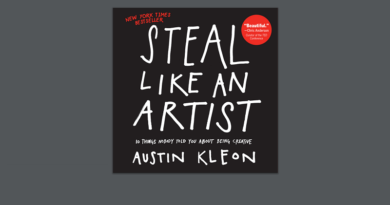 It’s been quite a while since I last published a review however since I’ve read the book entirely, I feel safe to express my opinion on it. When I picked this book, I was expecting the same material as I had read in other Dan Brown’s books. 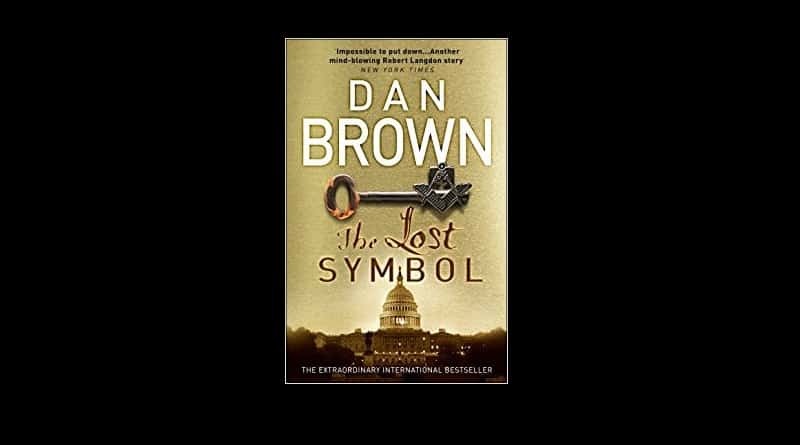 Since the title and the image (of US Capitol building and the symbolic Free Masonry Key) on the main page tells you a lot about what’s the content’s going to be within and believe me as far as something new is concerned relative to other Dan Brown’s novels, The lost symbol is not going to startle you. What The Lost Symbol is all about? It’s the same Robert Langdon, the same mystery solving journey, deciphering the codes, understanding the signs obscured in the masterpiece paintings of the legends, a pretty, decent and genius woman for whom Dan Brown renders his duties as an intelligent bodyguard, an ingenious villain who keeps dominating till the end until everything goes wrong for him at the very last moment e.t.c. I hope these won’t be spoilers for the readers. Equipped with untold mysteries revolving around Washington D.C, Dan Brown has very cleverly plotted and revealed these intriguing mysteries in the entire book. Whenever I read Dan Brown’s books, one thing I admire most is the way he places and then maneuvers his characters so expertly that a reader does not feel that any character has been dragged to a certain position or have been forcefully pushed into a particular situation. It all appears so natural. The Lost Symbol is the story of a person, Malakh who tries to reach to the famous hidden Free Masonic’s Lost Symbol allegedly considered to be buried somewhere in the Washington D.C by the founding forefathers of the modern United States Of America (Who were Free Masons Themselves) and supposedly withholds enormous powers that any human being has hardly borne. The job of Robert Langdon eventually turns out to stop Malakh when he finds himself ensnared in a situation carefully plotted by Malakh himself . The word “Symbol” here is purely a symbolic and allegoric according to Dan Brown and he claims that the presence of a buried symbol somewhere in US Capital is no fiction at all. In the whole novel, Malakh manages to get his hands on a leverage by abducting an influential person in the society named as Peter Solomon, a close and dearest friend of Robert Langdon who holds the highest position in the Free Masonic brotherhood as well. Another main character in this novel is of Katherine Solomon, sister of Peter Solomon who is (not so surprisingly) a genius scientist and recently has made some ground breaking discoveries in the freshly discovered field of Noetic Sciences. For many folks, the term Noetic Sciences sounds to be new and it actually is. I’m not going to start a lecture about this field in order to explain it at least in this post as it is going to take something a lot larger than a snippet from a post to explain it, but believe me, Noetic Sciences has gained some popularity after the release of The Lost Symbol. In short, Noetic Science is attempting to create a bridge between religion and science which until recently were considered as non compatible simultaneously..
Dan Brown, in this book has tried to advocate and support the existence of the Secret Society of Free Masons Brotherhood and considers that this notorious dark group with weird practices has been immensely misunderstood by the masses. Dan Brown, through Robert Langdon has tried to reply back to all the misconceptions (according to him) revolving around Free Masons Society. Apart from appreciation, this book has received some criticisms as well which I consider is essential to discuss. Many believe that you have to digest the unnecessary situations which have been forcefully created so as to drag the scenario to any conclusion which I consider is not correct. However, I although believe that unnaturally, all the characters in this novel (and other novels of Dan Brown as well) are bunch of “BAD ASSES” in their respective fields. They’re all geniuses, know everything and hardly ever say “I Don’t Know” which again I consider is quite unnatural. I believe this has become much of a cliche for the writers now a days. Especially American writers. 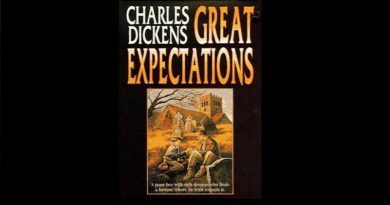 Published and released on September 15, 2009 the book managed to sell over 6.5 million copies alone in the American continents in its first printing. Definitely sounds like a blockbuster hit. The version that I read comprises of 505 easy to go through normal sized pages. I’d recommend you to read this novel. The best thing about Dan Brown’s books are that they’d compel you to do some research from your part and for sure you’d keep guessing while reading the novel that which part is fact and which one is fiction and I also from time to time keep googling about the phrases, events, characters and the stories about the paintings and other artifacts discussed in this book and believed to contain some hidden codes, secrets and messages. In short, “Dan Brown’s The Lost Symbol is going to intrigue you”.